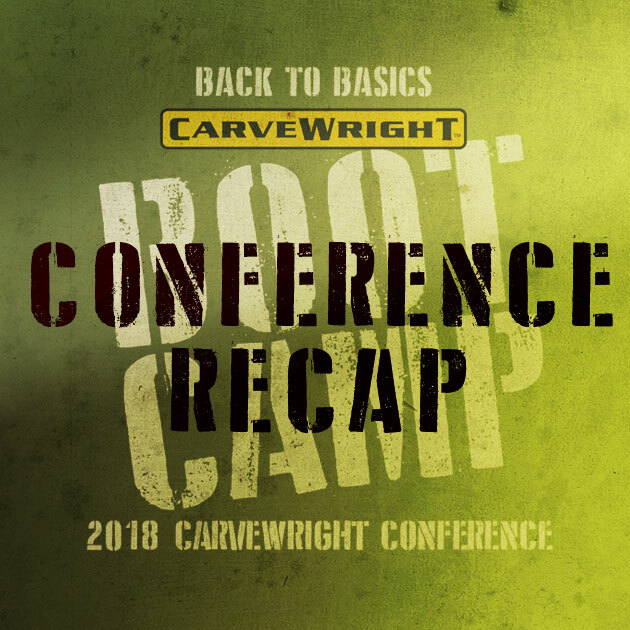 The 2018 CarveWright Conference: Back to Basics Boot Camp wrapped up Saturday evening with the customary library tours and revelry at the BBQ. It seemed like a pretty intense audience year, at least from my point of view teaching. I don’t think I’ve seen a group of people hungrier to learn in all my years doing this. Maybe it was the emphasis on the Basics and the new set of video tutorials that got them excited, but whatever it was, I enjoyed it. 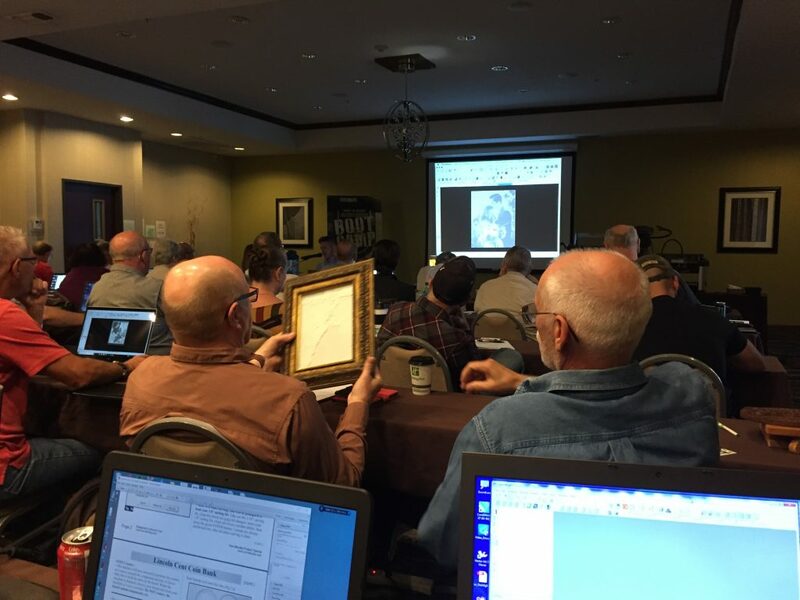 Joe Lovchik teaching about importing photographs for lithophanes. We began bright and early Thursday morning with the first session kicking off right at 8:30am. I had so much I wanted to fit in that we couldn’t waste a minute. The entire morning was spent only designing 2 projects, but they were probably the most important 2 projects of the conference. They established the foundations that every other session built upon. 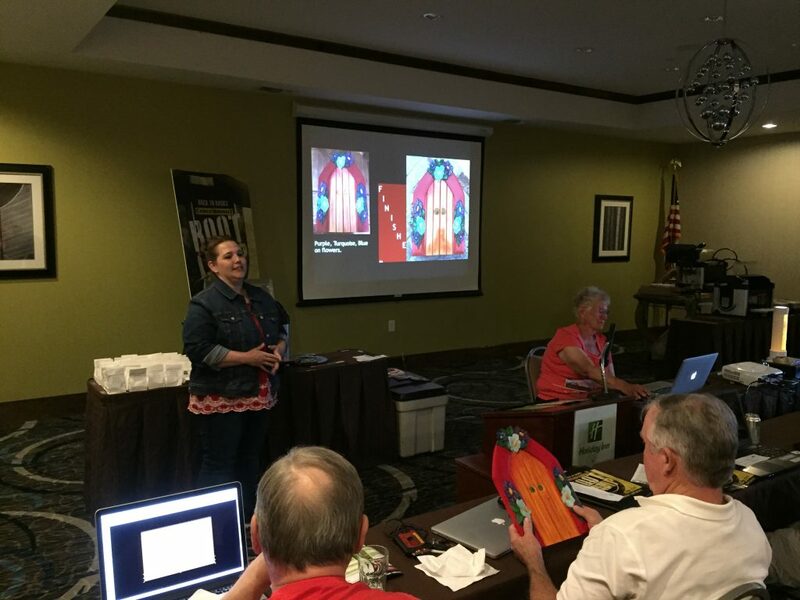 We ended Thursday with a wonderful finishing presentation from Sharon Berrum before heading to the Villa Capri for the Conference Welcome Banquet. 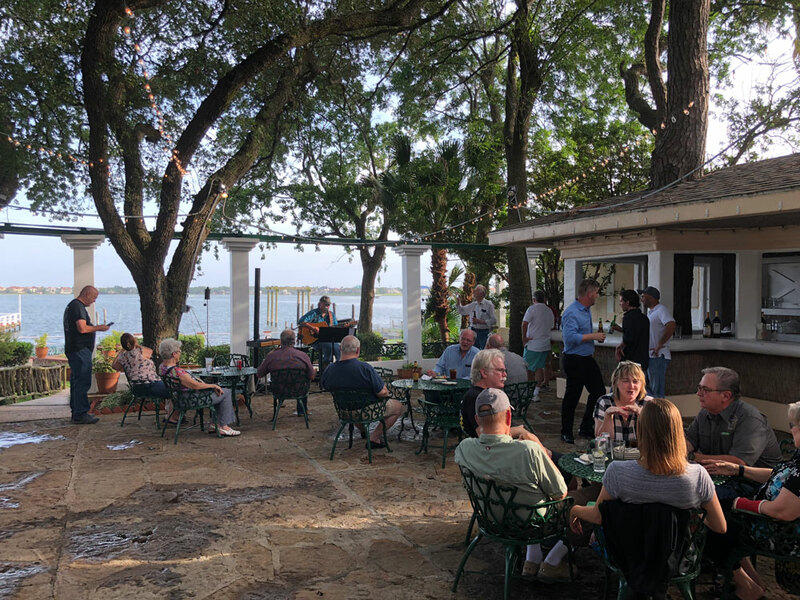 A beautiful evening on the patio of Villa Capri. Sharon Berrum shows us her finishing techniques on the first day of the Conference. 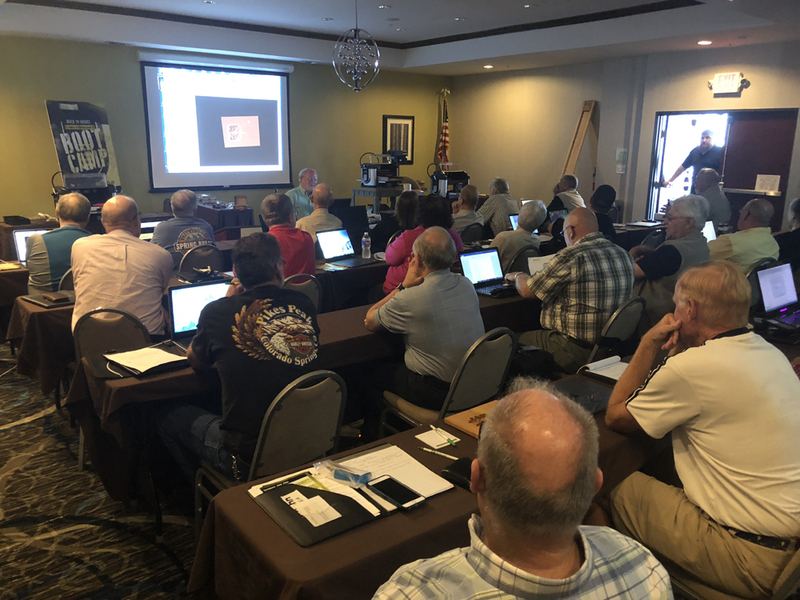 Friday morning was filled with overviews of the Designer PRO, STL Importer, DXF Importer, and Pattern Modeling Suite features. I think I could do an entire 3 day conference on these features alone, but we demonstrated their capabilities and gave some much needed insight to those using those features. We spent Friday afternoon with machine maintenance and troubleshooting. This is always the most popular session of the conference. Keeping your machine running smoothly is something we all want. 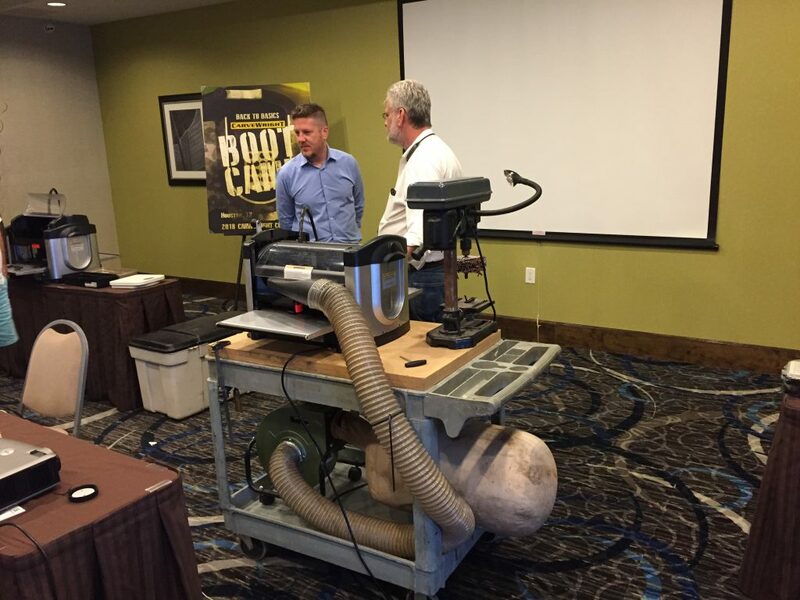 Joe and Chris Lovchik live carving a project at the 2018 CarveWright Conference. Saturday morning we covered the Accessories. Starting with the rotary jig, we discussed the project setup and jig calibration. We then setup a scan and did some editing with the Pattern Editor and Pattern Sculptor programs before breaking for lunch. Michael Tyler led us through most of the rest of the day with dissections of some of his projects so everyone could see all we’d learned used in a project application. We finished with a raffle before thanking everyone and heading to the CEO’s house for the library tours and BBQ. Michael Tyler dissects projects to show how they were designed. Every year the conference is such a big “project” that takes a lot of time and effort to prepare for. There are times where it gets overwhelming and I never want to do it again. But, then comes the actual conference and the opportunity to connect with the customers and the camaraderie we build in those three days makes it totally worth it. I learned a lot from this conference, as I do every year, and I hope to put what I’ve learned to use in making every users experience with CarveWright better. Thank you to everyone involved, from staff to customers, it only works because of you. 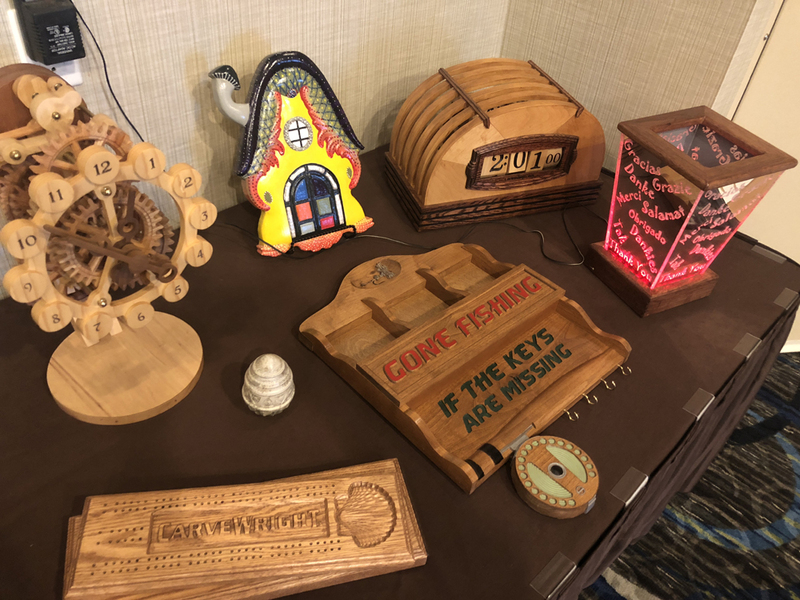 Some customer made projects on display at the 2018 CarveWright Conference. This entry was published on June 27, 2018 / Joe Lovchik. Posted in News. Bookmark the permalink.